Look through designs we've made for others and get inspiration for yours! 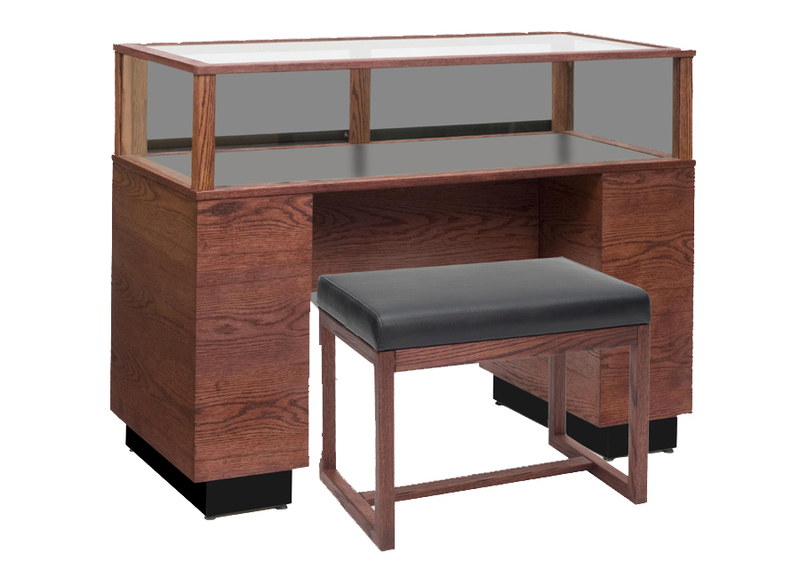 This featured contemporary sit down jewelry vision display case has a tempered glass sliding door for easy reaching access, espresso stain, and a black satin lacquer deck. By contacting us and speaking to our designers, you can customize this case to fit your needs. 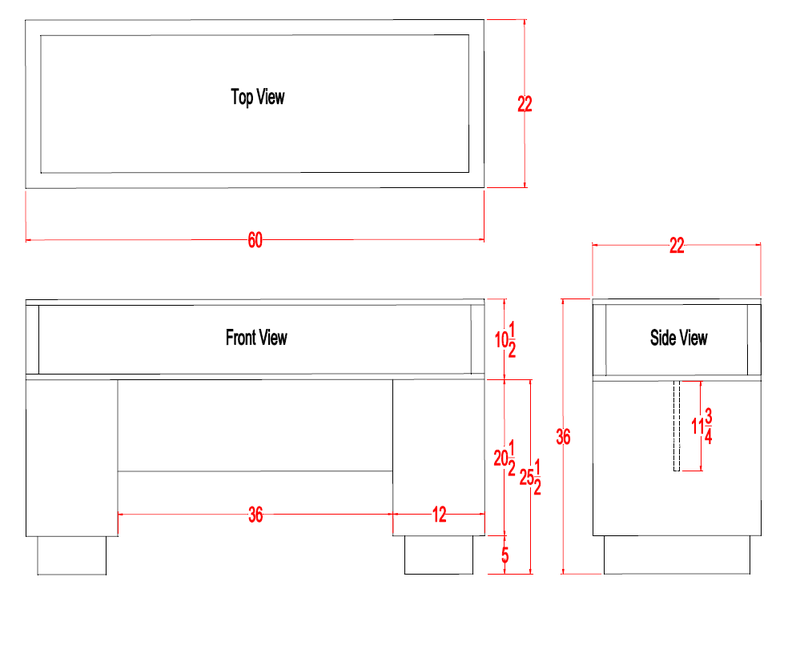 When you're ready to configure your own display, design it in our shop or give us a call to do it for you! Our display cases are designed and manufactured in the U.S.A. and are of the highest quality in every way. Though rare, any problems or troubles in the process, from design and manufacturing to shipping your cases to you, will be made right by us. 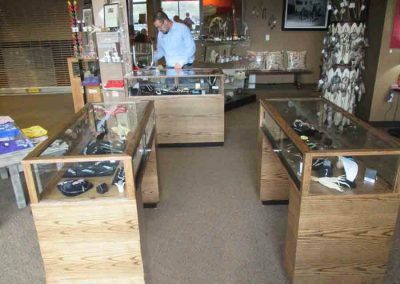 Hundreds of past customer can vouch for our care for you and your display cases every step of the way. 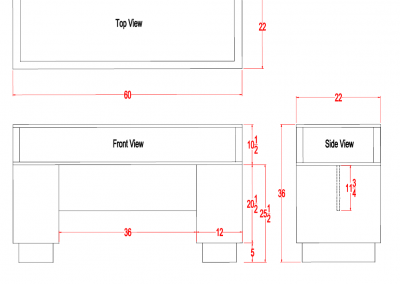 We are approved by the U.S. General Services Administration as a trusted and quality display case provider. 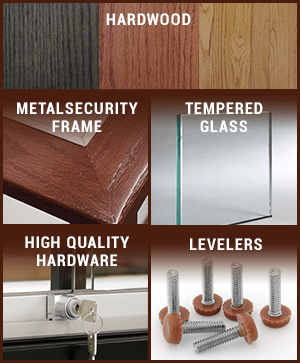 You can call or email us anytime to speak about your display, showcase, and store fixture needs. We are happy to use our decades of experience to make sure you accomplish what you’re hoping for with your display case purchases. ©Display Smart, LLC 2018. All Rights Reserved.